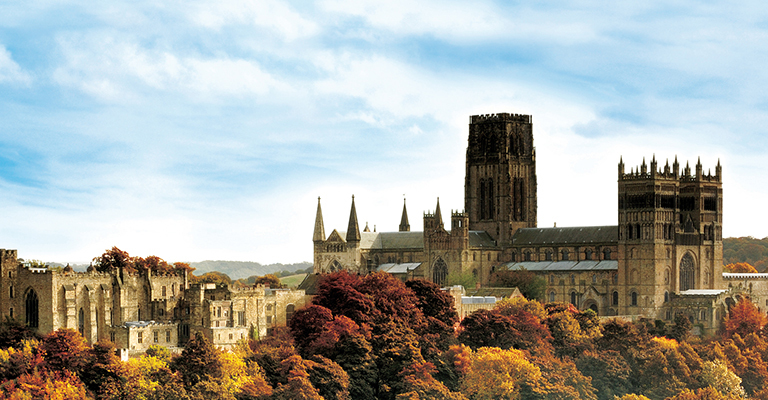 Durham Cathedral is the setting for regular worship and special services, concerts, exhibitions, learning activity and an array of special events. It is also a place for reflection and private prayer to people of all faiths and to people of none. There are regular tours and self-guided trails are available in a variety of languages. There is much to do and see, either as an individual or small party of family and friends; or as part of an organized group visit. The Cathedral Church itself is a place of huge historic significance and the Cloister and Claustral buildings offer more to explore including the Undercroft Restaurant and Cathedral Shop.